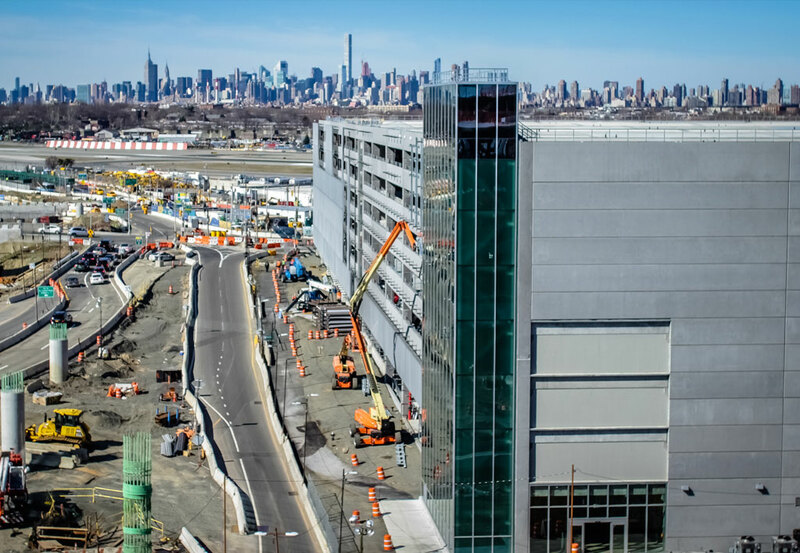 LGA Central Terminal Building West Parking Garage - Arora Engineers, Inc.
Arora is providing fire/life safety and special systems engineering for a new 7-level West Parking Garage (WPG) that will accommodate 3,100 vehicles at LaGuardia airport. The proposed garage structure shall be linked to the new Central Terminal Building Headhouse via the West Garage Connector. 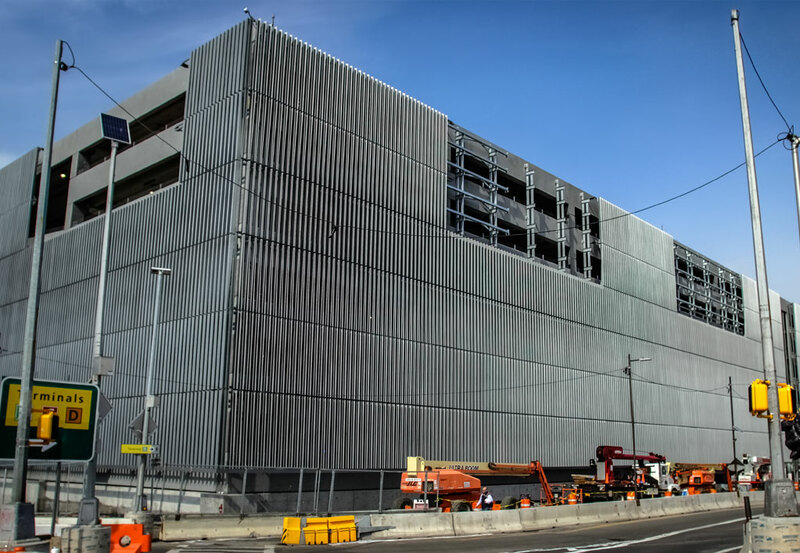 The garage will be mainly considered a storage type occupancy with ancillary support occupancies for mechanical, electrical, toll collection, support personnel and pedestrian walkways, bridges, and connectors to the various components of the CTB. 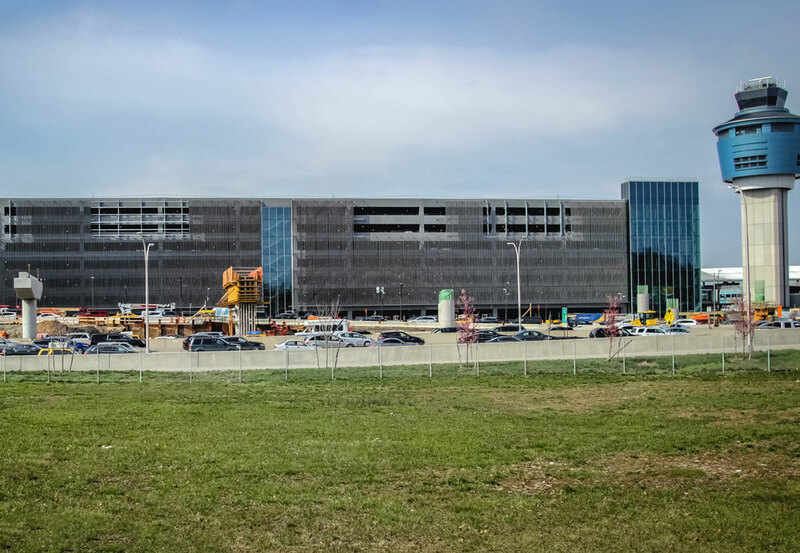 Arora’s scope of work includes the design of the clean agent fire suppression systems for data rooms and similar critical assets, an automatic fire alarm system providing detection and notification as required, and an overall building lightning protection system. Special systems (low voltage) design includes data and communications elements associated with the WPG entry and exit tolling and revenue control and collection, design of the variable message signage associated with proposed Intelligent Parking System, and an overall peer review of systems design and plans.